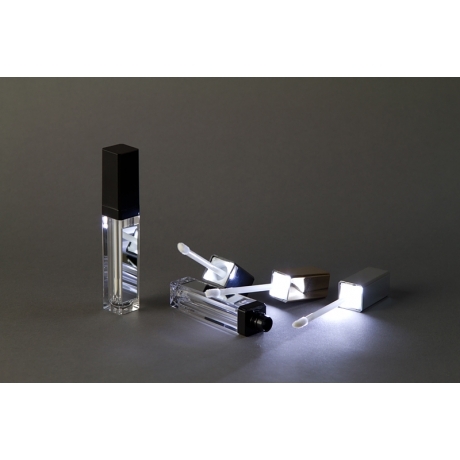 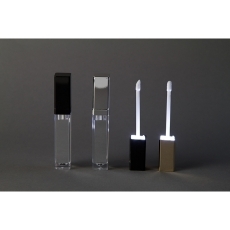 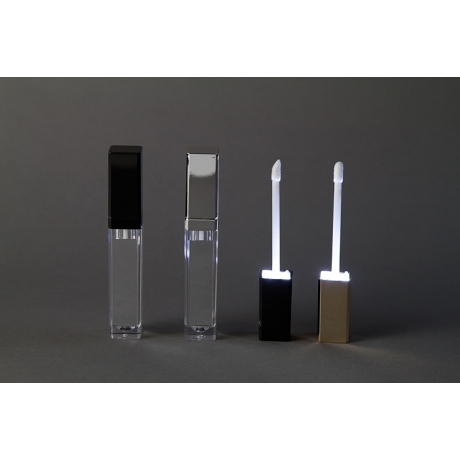 LED lip gloss HY33 contain has 6.5ml. 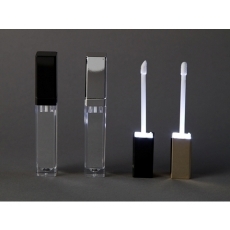 This one is the twist switch LED light. HY33 is the best choice. Easy to make up in the darkness.